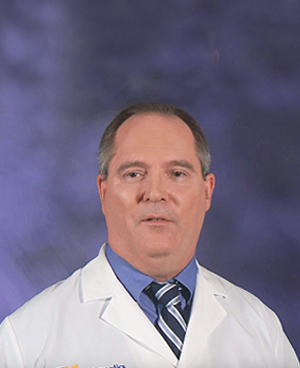 Steven A. Kulik, Jr., M.D. Thank you for taking such good care of me. Ever since our first phone call, I knew I was in good hands. I appreciate how you always take the time to reassure me and answer all of my questions.